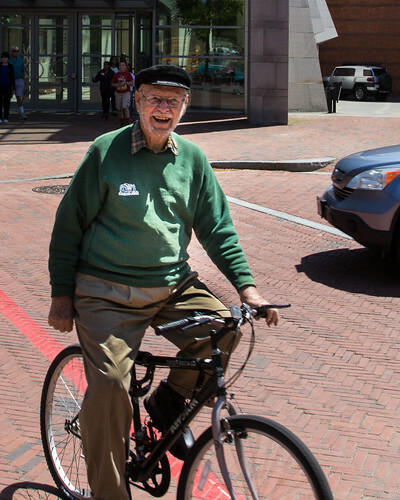 We spent yesterday in Salem, Ma where this photo of a passing cyclist was taken. I really like this guy. 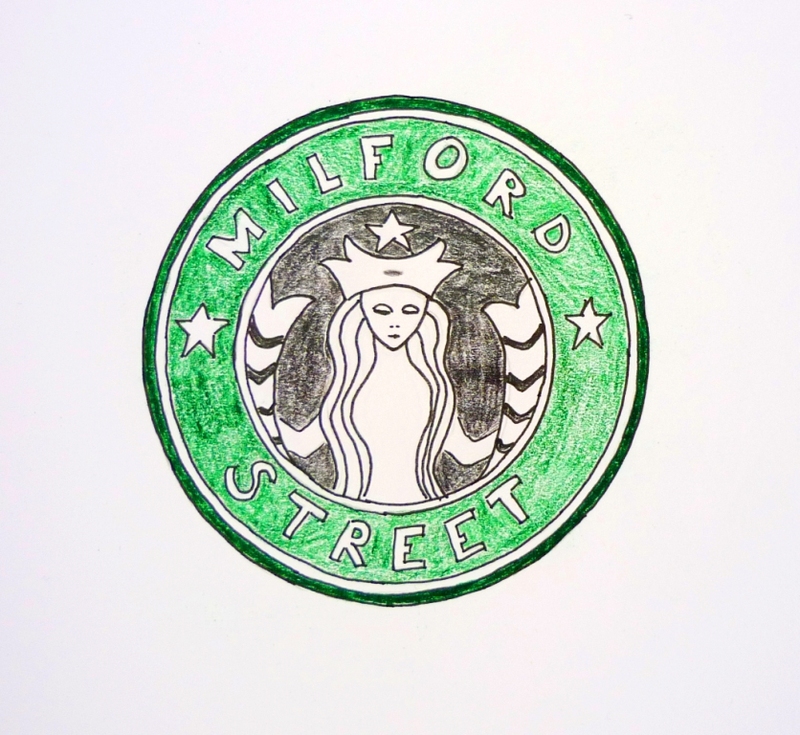 This entry was posted in massachusetts, street photography and tagged cyclist, salem on May 31, 2014 by milfordstreet. This fishing boat was offloading squid on Tuesday afternoon in Hyannisport. 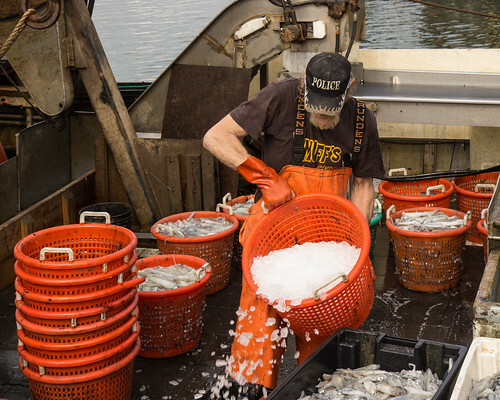 This entry was posted in massachusetts, photography and tagged boat, fish, fishing, hyannis, squid on May 30, 2014 by milfordstreet. We are spending a couple of nights on Cape Cod. This was taken Tuesday afternoon in Hyannisport. 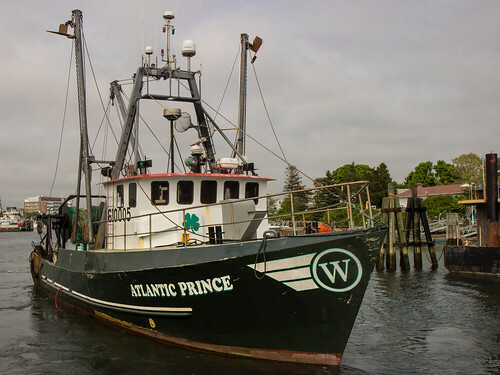 This entry was posted in massachusetts, photography and tagged atlantic prince, boat, fish, fishing, hyannis on May 29, 2014 by milfordstreet. Old Sturbridge Village has this beautiful old Hartford & Worcester line stagecoach that takes visitors around their common. 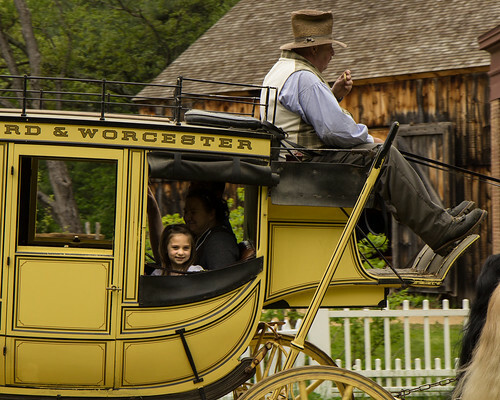 This entry was posted in massachusetts, photography and tagged stagecoach, sturbridge, village on May 28, 2014 by milfordstreet. People seemed to enjoy the vintage sheep shearing photo that was posted yesterday. 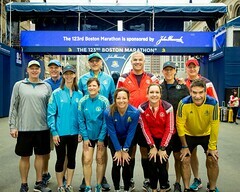 Here is the other shot of this that came out well. This entry was posted in massachusetts, photography and tagged shear, sheep, sturbridge on May 27, 2014 by milfordstreet. Old Sturbridge Village is a living history museum in Central Massachusetts that depicts life n the 1830s. 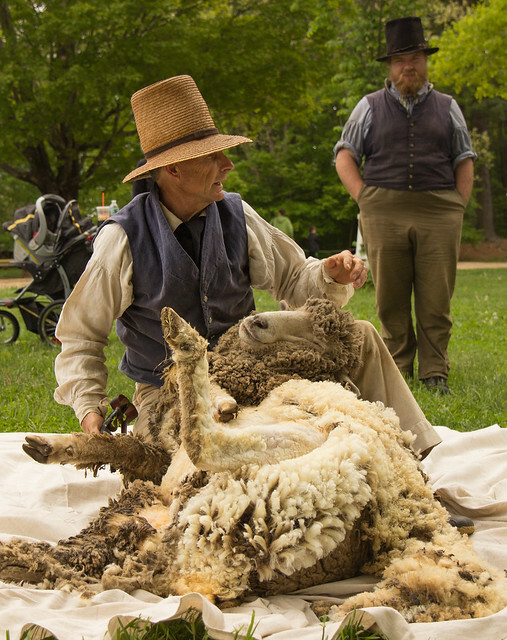 This past weekend, they demonstrated the harvesting and processing of wool. 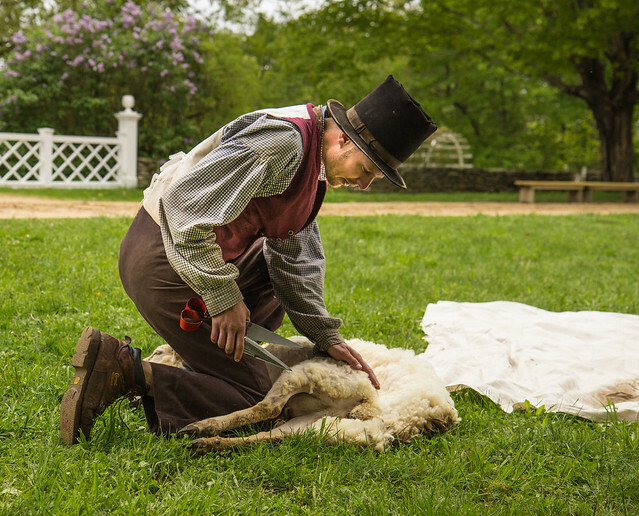 This entry was posted in massachusetts, photography, travel and tagged 1830, shear, sheep, sturbridge on May 26, 2014 by milfordstreet. 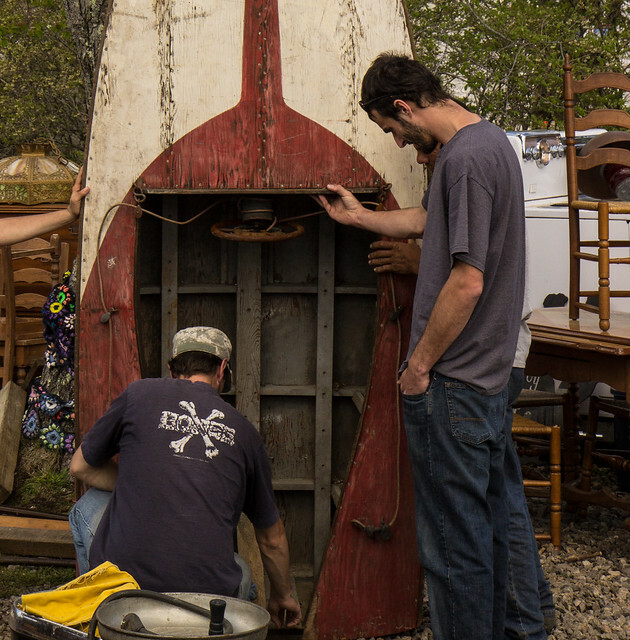 These two men were inspecting this boat at the Brimfield Antique Show. They did end up purchasing it, presumably to restore. This entry was posted in photography, travel and tagged antique, boat, brimfield on May 25, 2014 by milfordstreet.